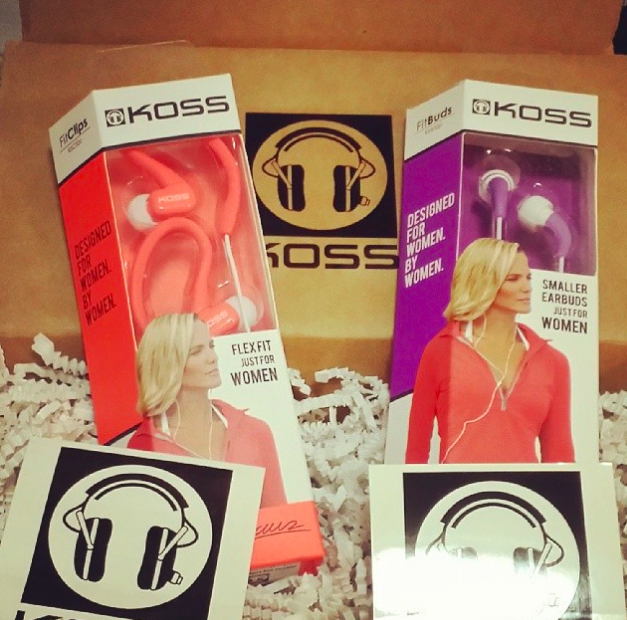 Disclosure: This Koss product feature is sponsored by FitFluential LLC. I personally use these items and all opinions are my own. Well, now you can get them for $19.99. They are on sale at Walgreens right now. These headphones are perfect for women because they are created by and designed for women. This is a great deal! It's only for a limited time, so head over to Walgreens and grab a pair or two! 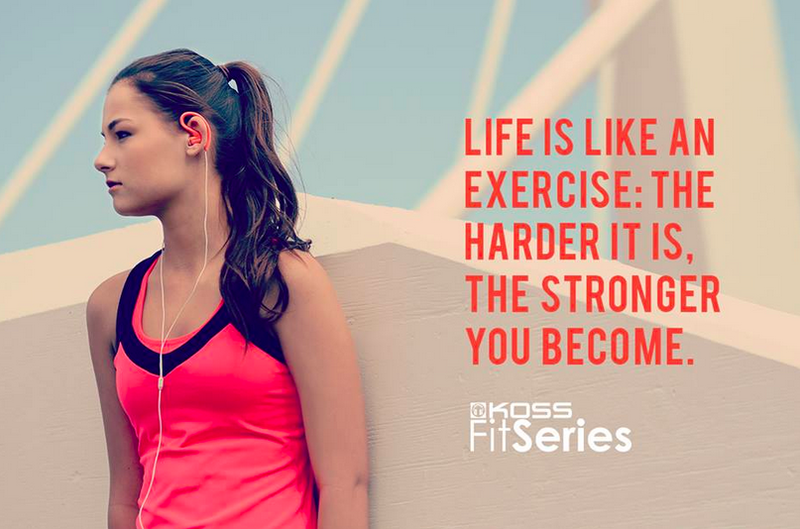 It's so hard to find some good workout headphones and not those little things that fall out of your ears whenever you move. Here's to your recommendation.